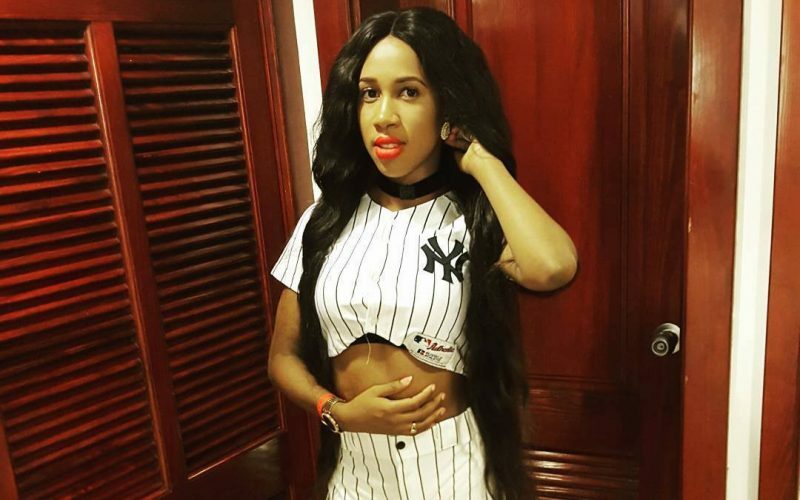 Vanessa Bling and up and coming dancehall artist Clymaxx are beefing but the former Gaza princess says her rival is just seeking attention. 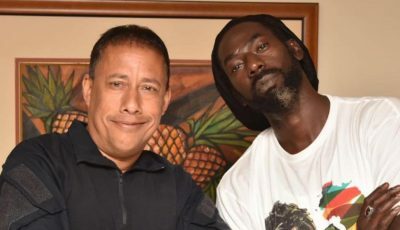 In case you are one of several dancehall fans who have no idea who Clymaxx is, she is known as Masicka’s baby mama and estrange ex-girlfriend. She is also feuding with her baby daddy who she accused of not helping her launch her career. 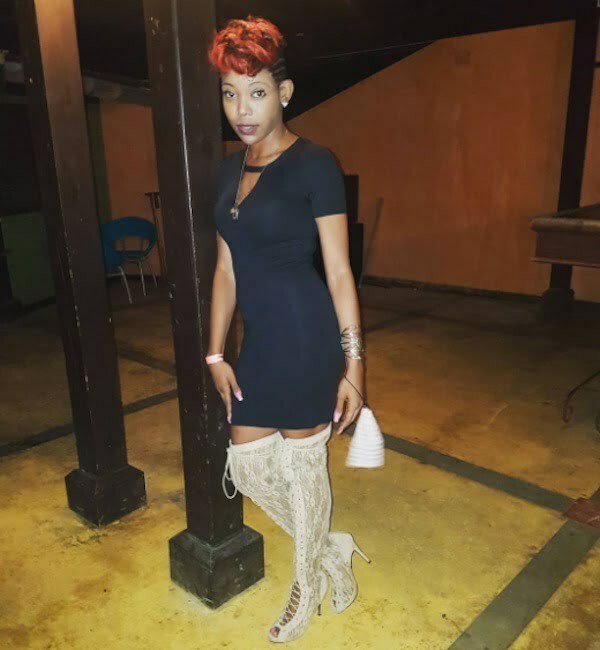 Now she is trying to take on one of the top female artists in dancehall, but Bling is saying that she is not going to entertain the beef because she would only be giving Clymaxx more publicity. “It soo sad to see someone that I never met or know will go over hills and valleys to diss me to get attention so here it is good luck on your journey u actually have talent hope you get a hit out of this #staystrongsis your time will come soon,” Vanessa Bling wrote on Instagram. There are also some rumors that the two are fighting over Masicka because Vanessa Bling did a song with the Genahsyde deejay. But Clymaxx is saying that is not true and the beef started from a talent show where both of them were guest judges. She said Bling started dissing her during her performance at the same event.